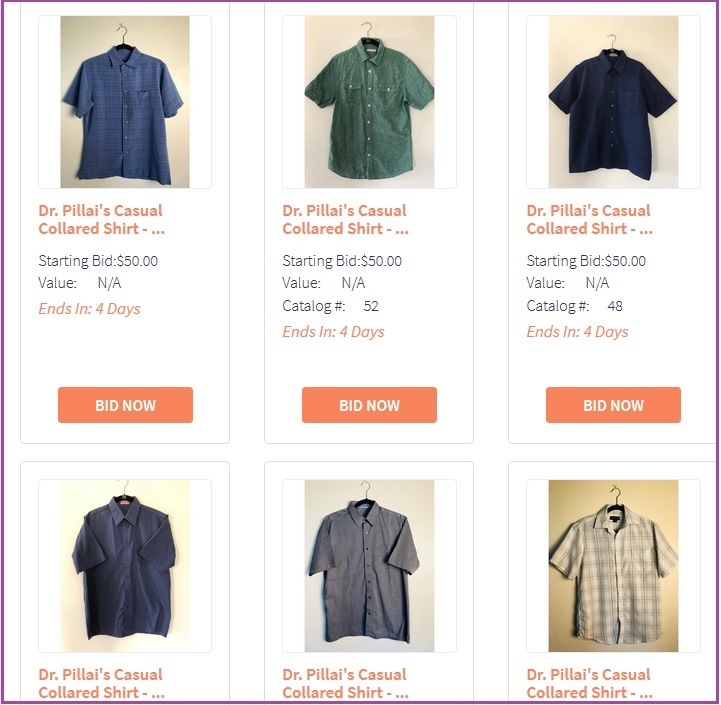 You now have a chance to bid for and own one of Dr Pillai (Babaji)’s personal items and at the same time, support a good cause. Babaji has donated a number of His personal items to raise money for Tripura Foundation. Tripura Foundation’s global mission is to alleviate poverty and suffering and in support of this, feeds and educates over 4000 underprivileged children in India and Mexico on a daily basis through HoPE Centers and through Phonemic Intelligence programs. 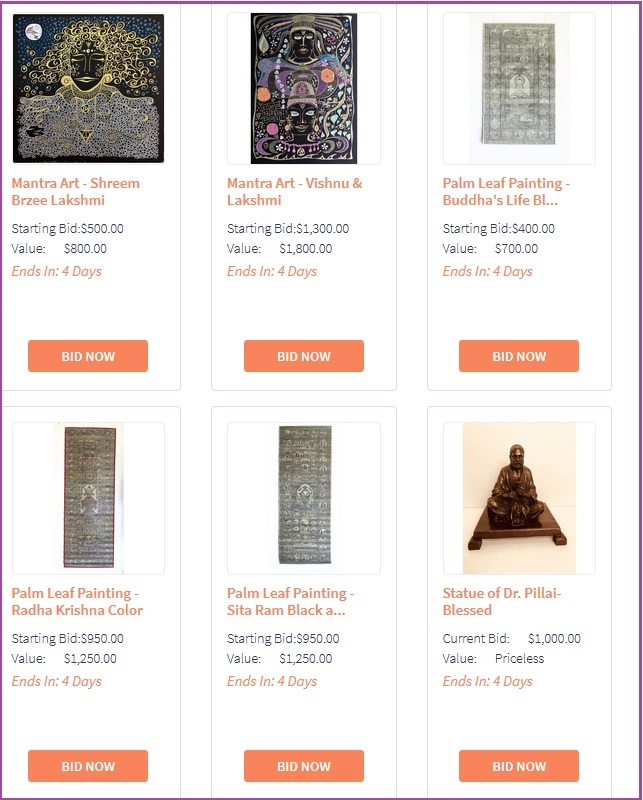 You can now take part in an auction to bid for many of Babaji’s personal items. Babaji’s items (including many of His clothing items) brim with His shakti (spiritual energy and power of the Guru) – just imagine holding on to one of Babaji’s personal items while you meditate! Tripura Foundation’s auction also features items generously donated by sponsors including our very own Heather Anderson who has donated her one of a kind SHREEM BRZEE Mantra art! The auction started yesterday and will continue for the next 5 days!